Asst. Lect. Dr. Wilhelm Gross-Weege is a specialist in surgery and abdominal surgery, as well as in special surgical intensive care medicine. 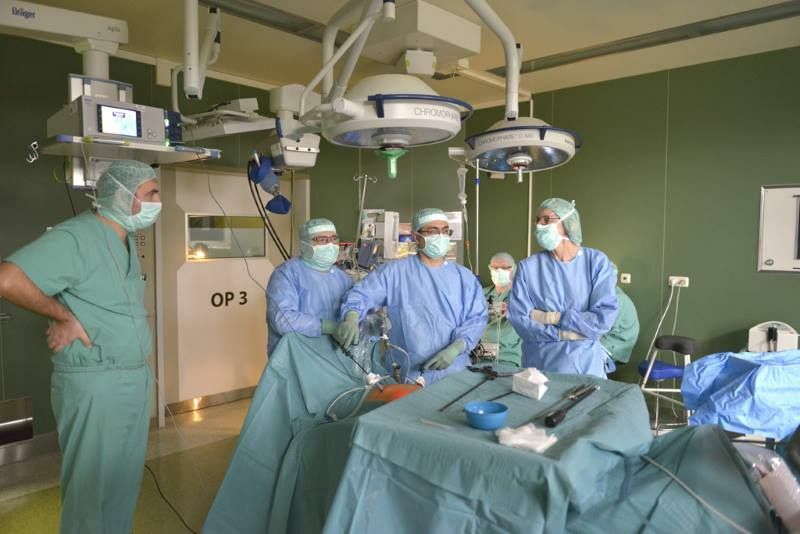 Since 2002, he has headed the Division of General and Abdominal Surgery with Vascular Surgery Section as the Chief Physician of the Department of Surgery at the St. Elisabeth Hospital in Dorsten. As a specialist in abdominal surgery, Dr. Gross-Weege focuses on the surgical treatment of conditions, injuries and tumors of the organs of the abdomen and the abdominal wall. Here, Dr. Gross-Weege specializes above all in minimal invasive hernia surgery, that is, the minimal invasive surgical treatment of ruptures of the abdominal wall. Together with this, thyroid surgery and tumor surgery are also among the clinical-scientific emphases of Dr. Gross-Weege. 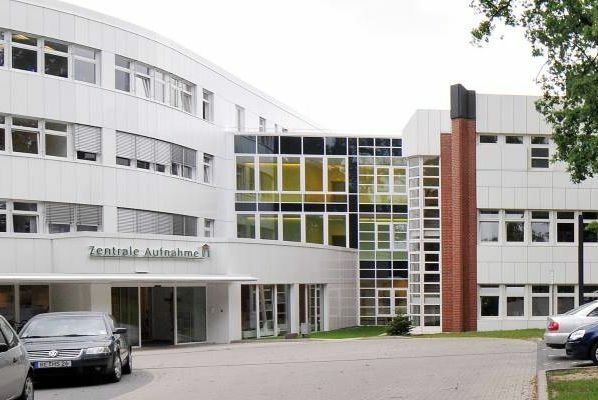 Since October 2015, the Division of General and Abdominal Surgery has been certified by the German General and Abdominal Surgery Association (DGAV) and the Hernia Surgery Consortium (DGAV-CAH) as a “Center of Excellence for Hernia Surgery”. Under the guidance of Dr. Gross-Weege, the Department has been able to demonstrate its exceptional expertise, quality and experience in the field of open and minimal invasive hernia surgery. Thus, the team under Dr. Gross-Weege treats, inter alia, inguinal hernias, umbilical hernias, epigastric hernias and incisional hernias. 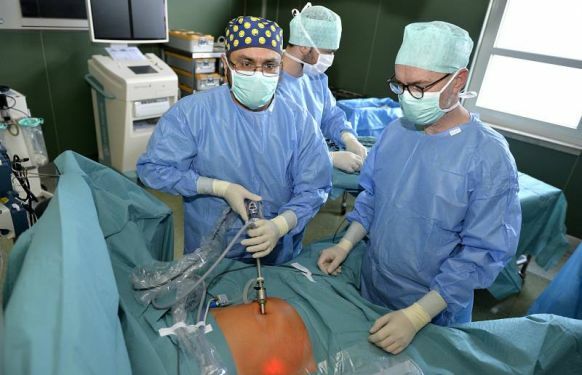 Here, the focus is on minimal invasive techniques since these are associated with less pain, smaller scars, more rapid wound healing and less risk of complications than open surgery. 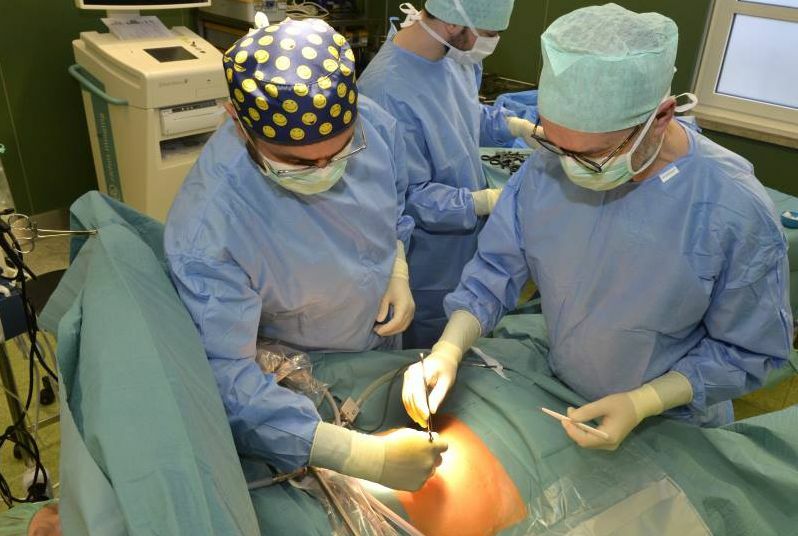 In the process, the hernia surgery is performed via small skin incisions and special surgical instruments. 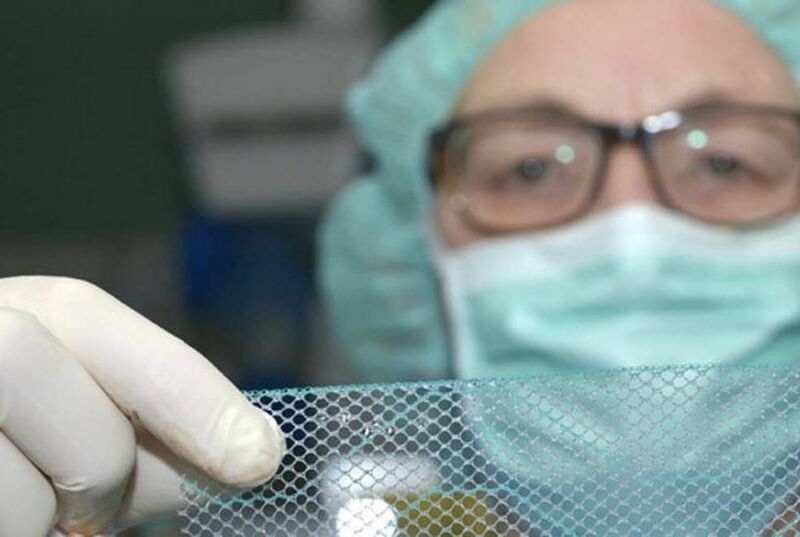 In most cases, Dr. Gross-Weege and his team close the breach in the abdominal wall with a very delicate synthetic mesh which is compatible with the tissue, which quickly grafts into the patient’s own tissues and rapidly provides a very high degree of stability in the region of the breach. 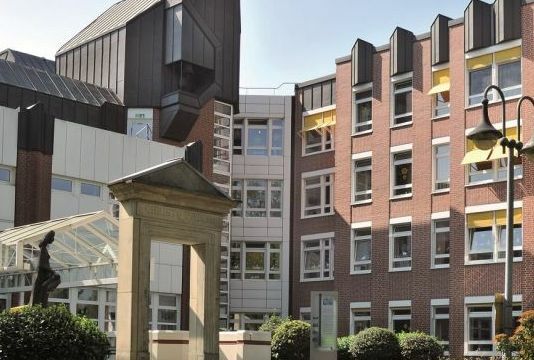 In order to review and to document the results and the quality of the procedures, the Department of General and Abdominal Surgery of the St. Elisabeth Hospital in Dorsten, as a certified hernia center, participates in the Herniamed Quality Assurance Study. This also includes writing to all patients again, one year after their hernia surgery and, where there is discomfort, inviting patients to a follow-up examination. 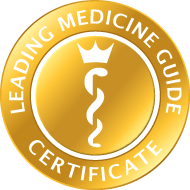 The objective of Herniamed and the certification of hernia centers is continually to improve the treatment quality for hernias of all types. Proctology ClinicTuesday, 2:00 – 4:00 p.m.Chief Physician's ClinicTuesday, 2:30 – 5:00 p.m.Hernia ClinicTuesday and Wednesday, 8:30 – 10:00 a.m.
Sublay technique: The mesh is located underneath the abdominal musculature. IPOM technique: The mesh is located between the intestine and the peritoneum (intraperitoneal onlay mesh). Onlay technique: The mesh is located above the abdominal musculature.